Sound. A polyphony of wind, breaking waves, shrieking gulls, and rattling ships. 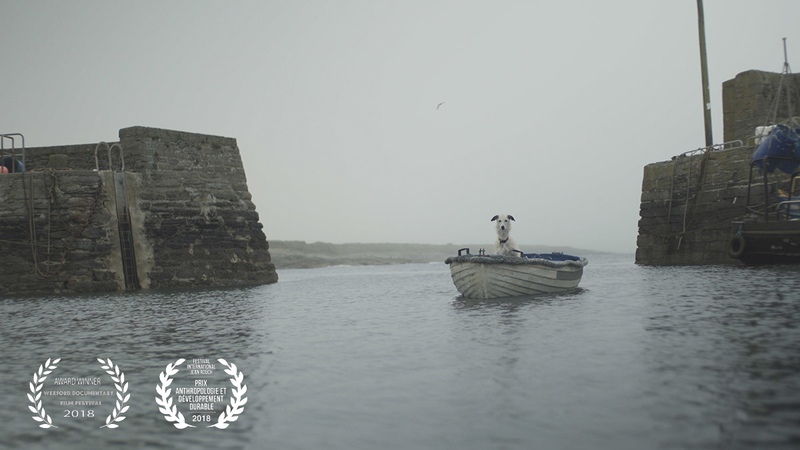 The sea: a place of memories for those who survive her, a mother who confronts us with the powers of nature. Circulating and all-encompassing. Beneath her horizon there is only darkness and mystery. The separation of air and water creates a different world. A place where other rules and other laws apply. In Kilmore Quay, the perspective of the fish is the only one that matters. Generations of fishermen caught lobsters, oysters, and cod there. They believed that their work was a kind of prayer and only caught enough to survive, to spare the sea. Times were good. There was plenty of money and plenty of work – until the European fisheries quotas arrived on their shores.